All of us who hear preaching are aware that some of it gets through and that some of it does not. Why is this? What, if anything, can preachers do to communicate more effectively? And can this be done without degrading the glory of the gospel message, or detracting from it? This booklet will provide instruction, help, and encouragement to those who are wrestling with these questions. 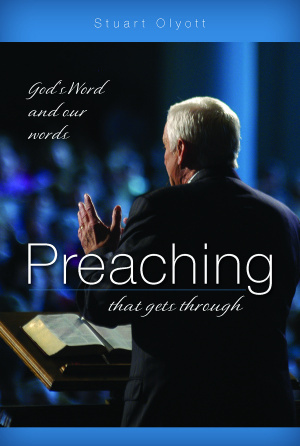 Preaching That Gets Through by Stuart Olyott was published by Banner of Truth Trust in August 2011 and is our 24847th best seller. 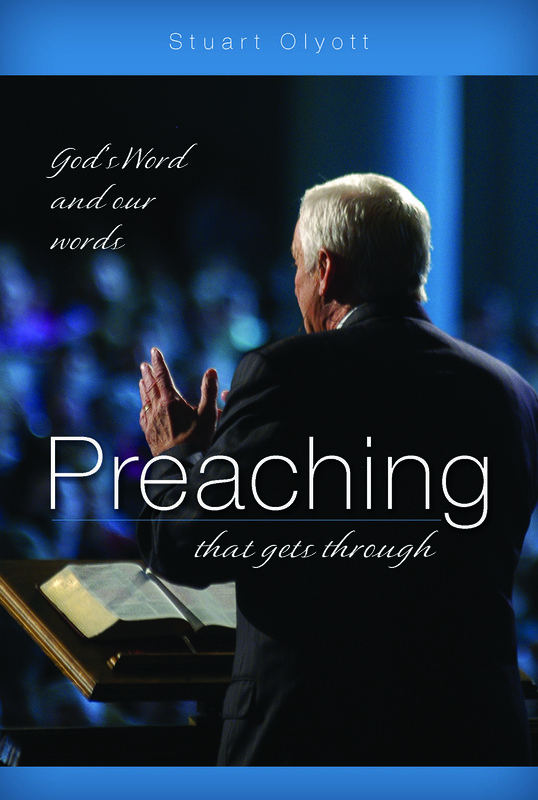 The ISBN for Preaching That Gets Through is 9781848711419. Be the first to review Preaching That Gets Through! Got a question? No problem! Just click here to ask us about Preaching That Gets Through.